Are you an artist, composer, label, publisher, management company, producer, music library, sync agency, tech or service provider looking to prepare, package and present your music to decision makers in TV, film, games, apps, brands and advertising? Are you a brand, agency, studio or visual content creator looking for assistance in setting up or hiring a third-party for your sync licensing and composition needs? Then Sync Summit’s consulting services can help you access to the tools, best practices and contacts you need to succeed in music licensing and composition. As your consultant, Sync Summit puts our comprehensive network, connections, relationships and experience in music and media to work to get you and your business results – giving you the best possible access to the research, intelligence, people, processes and projects that will poise you for success. Assessment, organization and set up of music catalog for licensing. Set up and confirmation of Metadata, ISRC codes, storage of content. Administration, confirmation and organization of IP, including contracts, splits, agreements. Development and provision of basic business and communication documentation. Business Development and Marketing setup and assistance. Instruction on music supervision and music placement. 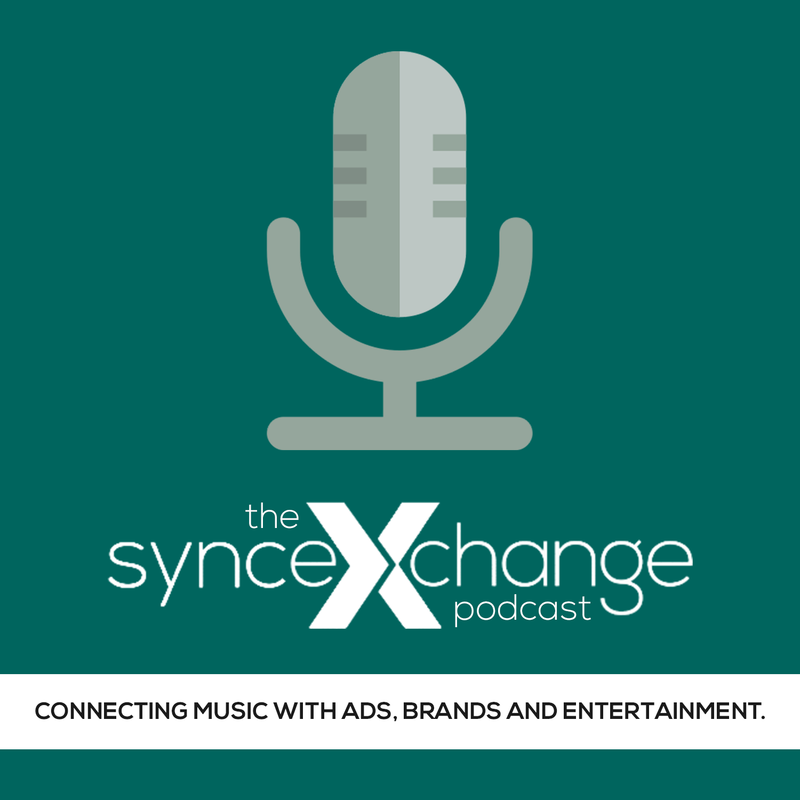 Acting as a third-party sync promotion department (for rights owners/licensors). Acting as a third-party song clearance and sync department (for licensees). Helping you set up your own sync department, including organization and hiring (for both licensors and licensees). In-person or remote seminars and learning sessions. In-person or remote listening sessions. Meeting arrangement, assistance and accompaniment. Our goal as your consultant is to help you succeed in a complicated and competitive marketplace. Sync Summit consulting is available on a per-hour, per-week, per-month, ongoing or per-project basis, dependent on your unique needs. Our experience, expertise and connections in the industry are unparalleled, and our rates are competitive. If you’re interested in learning more or hiring Sync Summit, email Sync Summit CEO Mark Frieser at mark@syncsummit.com for a free 30 minute consultation and assessment of your current licensing efforts.